Obtaining health insurance in Kansas may seem tricky if you do not know the necessary information to assist you in making good decisions about health insurance plans. 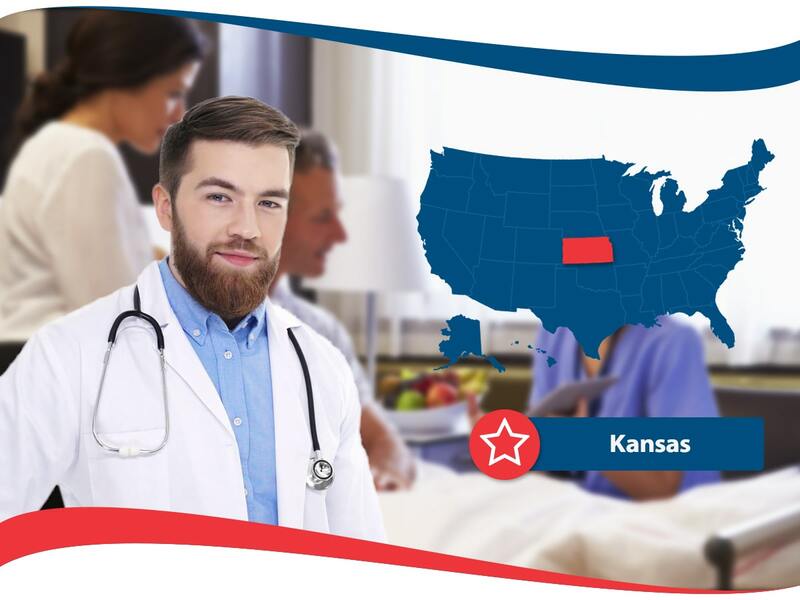 This article intends to help the residents of the State of Kansas in learning the basics of State medical resources, low-income choices for health insurance policies, and how to obtain the best individual, family, or small business medical insurance plans. Luckily in Kansas there are many State resources available to residents. These include: Kansas Medicaid, Kansas CHIP, Kansas Health Care For Children and Families, and Kansas Farmworker Health Program. Kansas Medicaid assists in health services for children, people with disabilities, pregnant women, and the elderly. CHIP, otherwise known as the Children’s Health Insurance Program can also be called HealthWave and assists children by providing health insurance Kansas coverage. The parent’s of these children make too much money to be insured by Medicaid but not enough to afford private health insurance. Kansas Health Care For Children and Families assists’ health needs for women, infants, children, and teenagers. The Kansas Farmworker Health Program helps low-income seasonal farm workers get the medical care services they need. Prior to signing a legally binding contract that will give you health insurance coverage in Kansas you should make sure that you read through the entire health insurance policy and understand everything that it contains. American Insurance agents and customer service representatives can assist you in understanding anything that you deem confusing so that it is clear and you get the information you need to make an appropriate decision for yourself, your family, or your small business. Agents are trained to answer all your questions about medical insurance and they also will be trained in Kansas specific regulations. Reach out to American Insurance for more information. Speaking about health insurance providers, it is important that you obtain a medical policy from a reputable company. 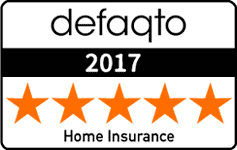 Requesting quotes from different life insurance companies can help you to compare and contrast side by side and figure out what is best for you. Health insurance can assist you in a plethora of ways from emergencies to illness and prescription medication, your bills will minimally be double fold should you pay out of pocket. Although currently open enrollment to obtain health insurance in the State of Kansas has ended, you can still be eligible if you qualify based on going through specific life events. Take action and find out, otherwise you will have to pay a fee if you go uninsured until enrollment is open once again in Kansas. Does Car Insurance Cover Damage Done By a Shopping Cart? Can I Switch Car Insurance After an Accident Where I Was At-Fault? American Insurance - auto, health, home and life insurance provider.